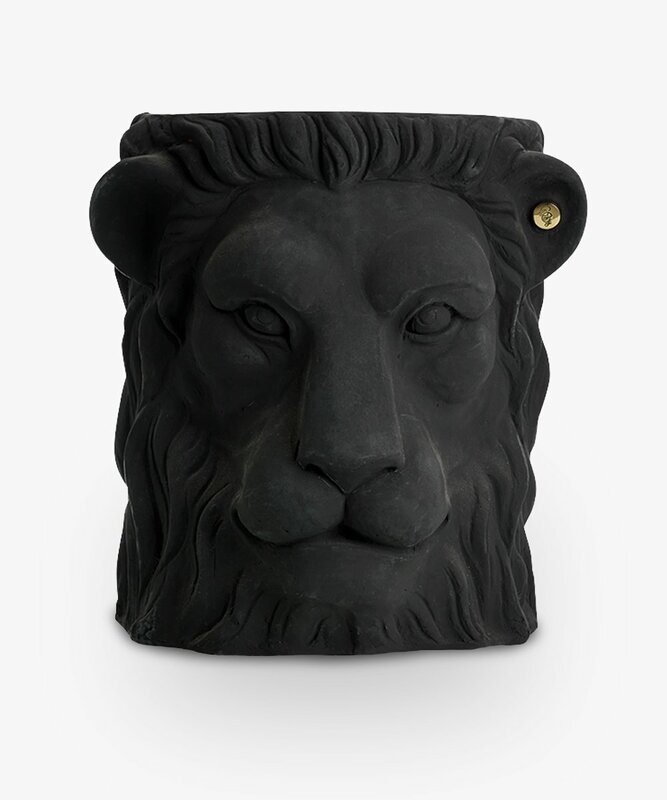 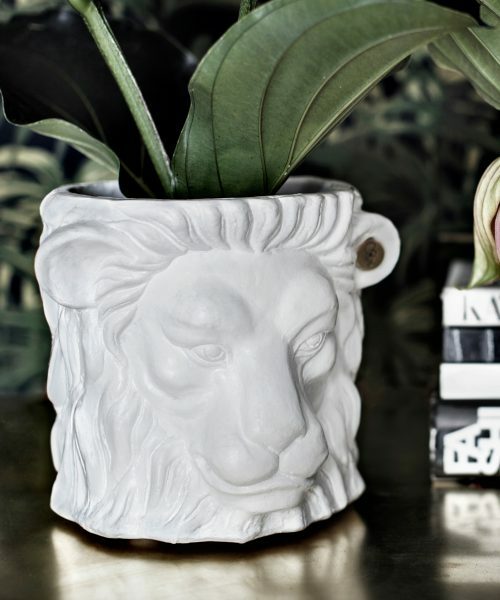 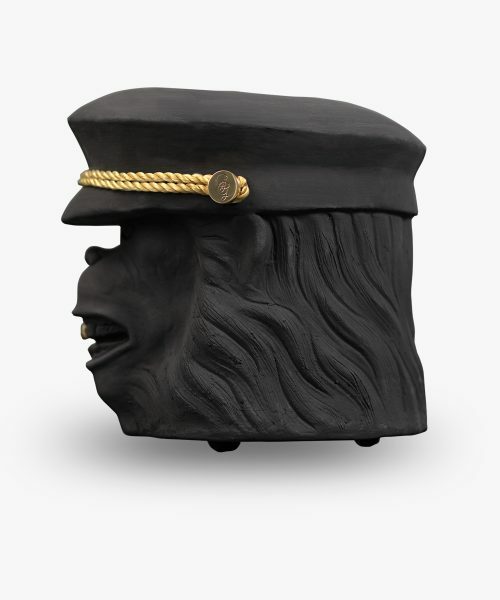 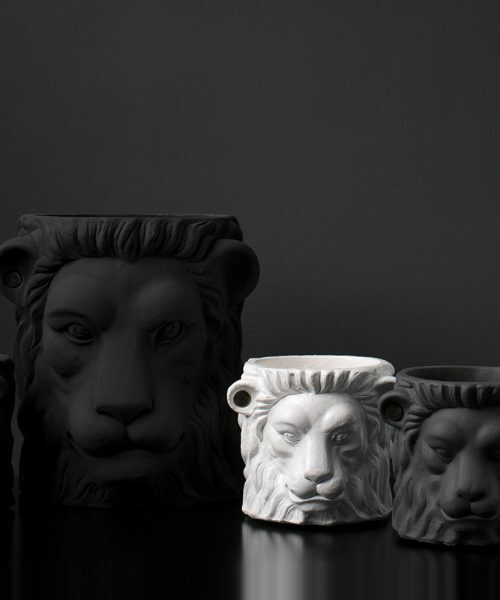 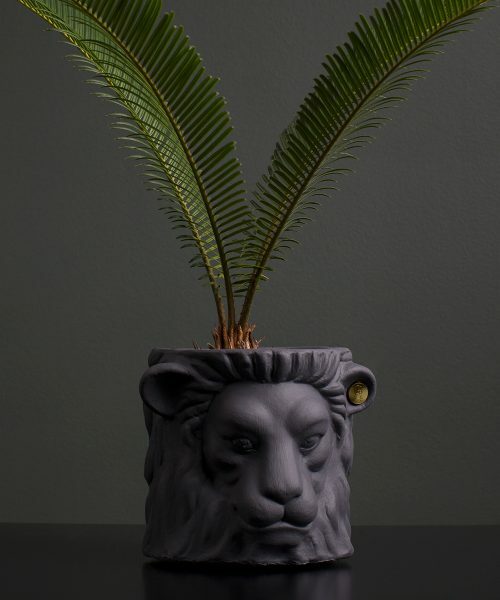 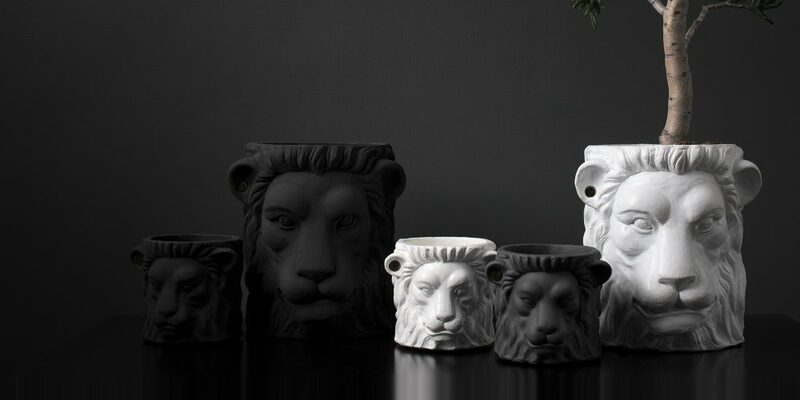 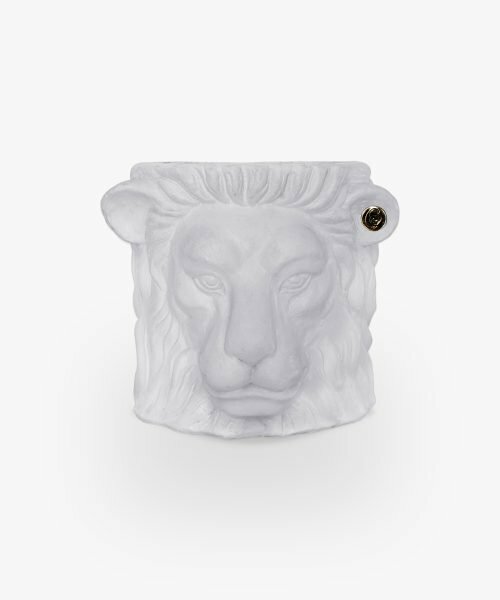 This guardian lion is certainly a statement piece and it looks just as good inside your house as in your garden. 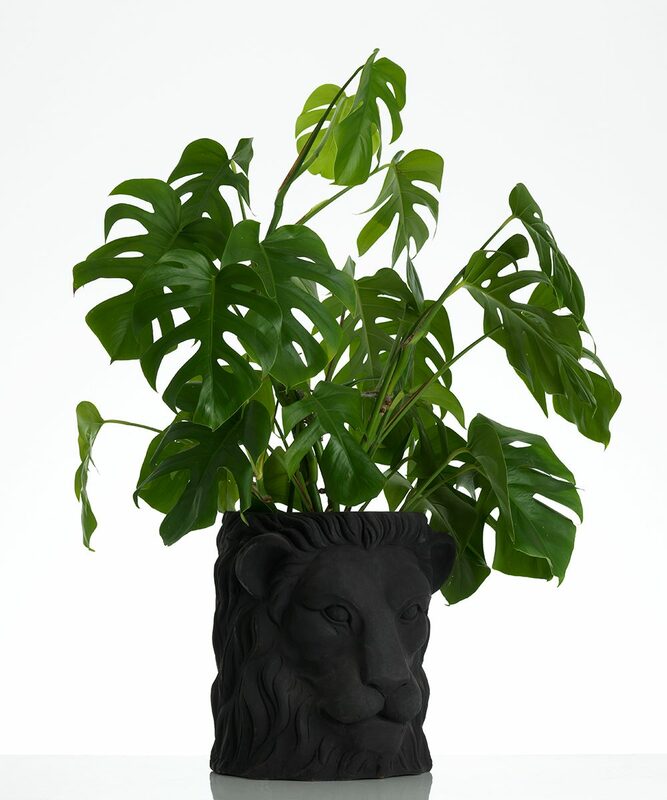 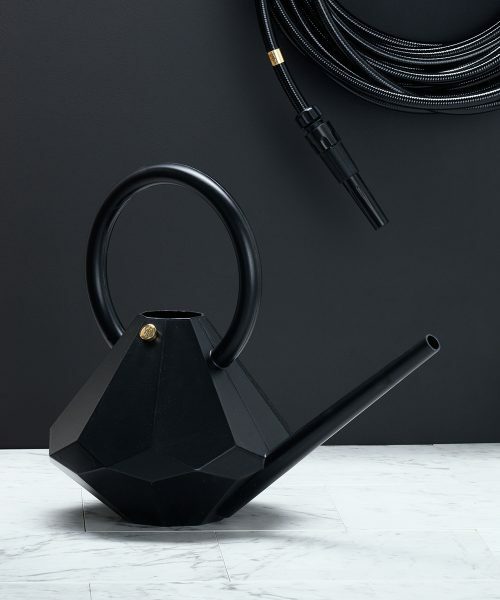 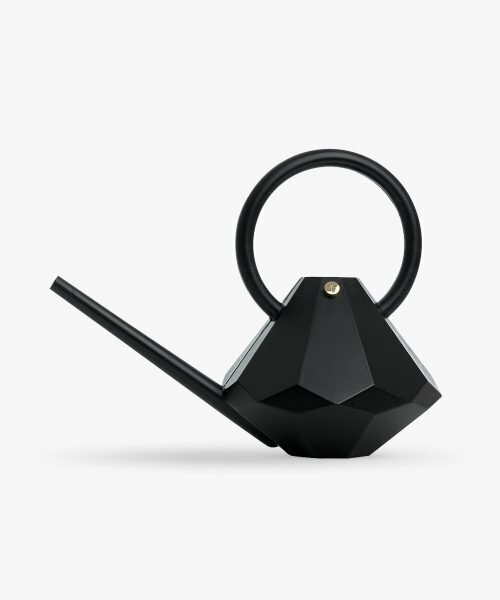 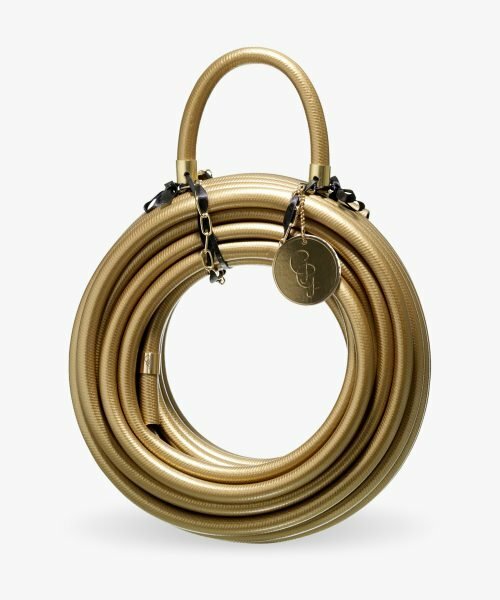 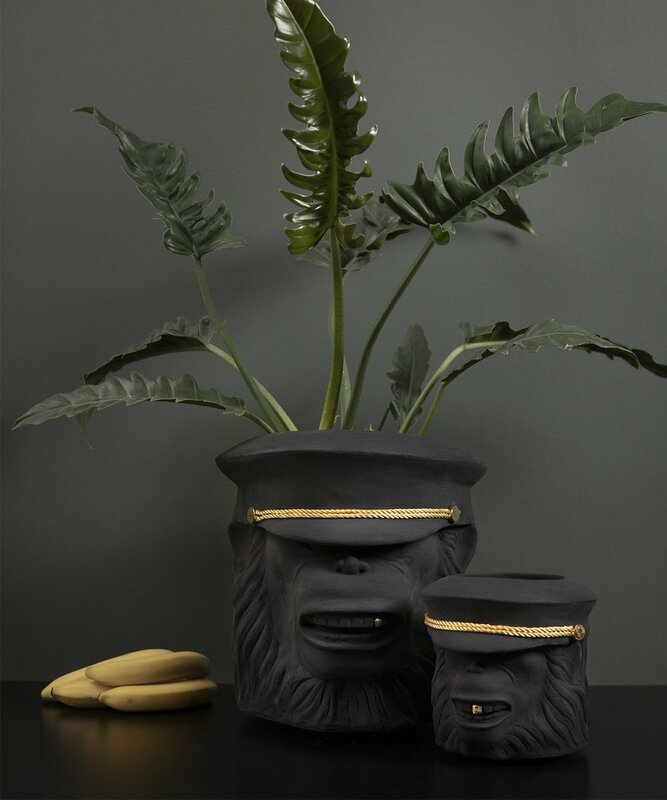 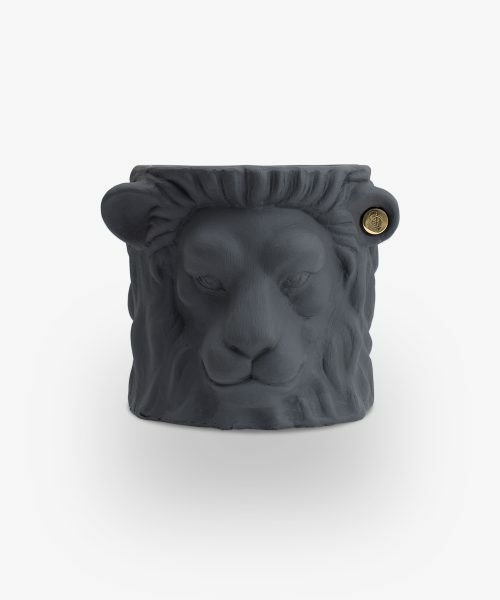 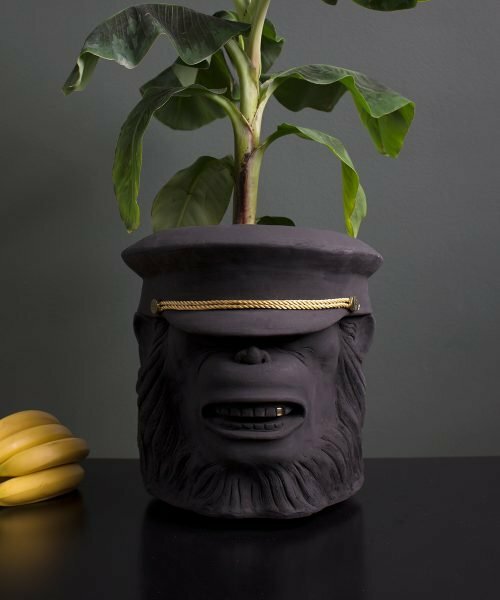 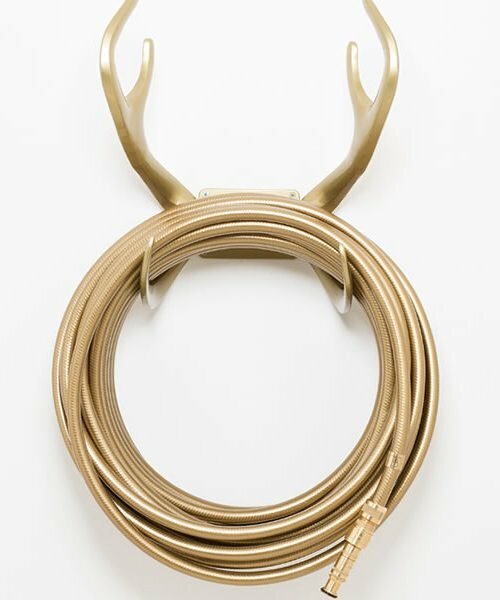 The unique, sculpture-like pot in a black matte finish is made of terracotta and features an ear piercing made of brass with the Garden Glory logo on it. 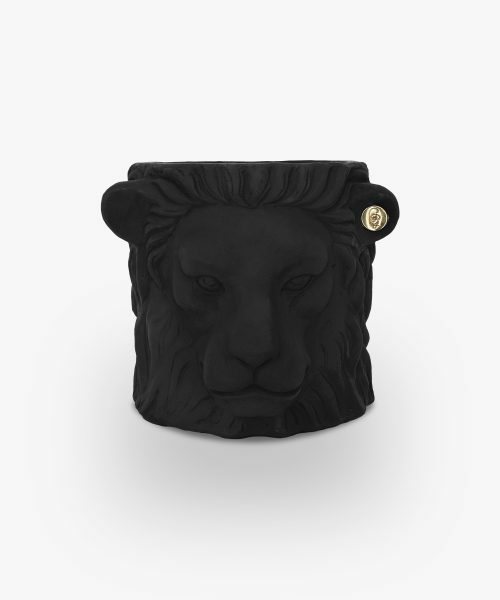 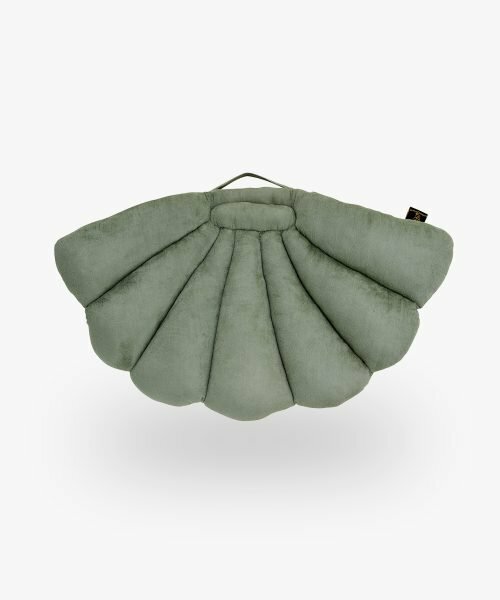 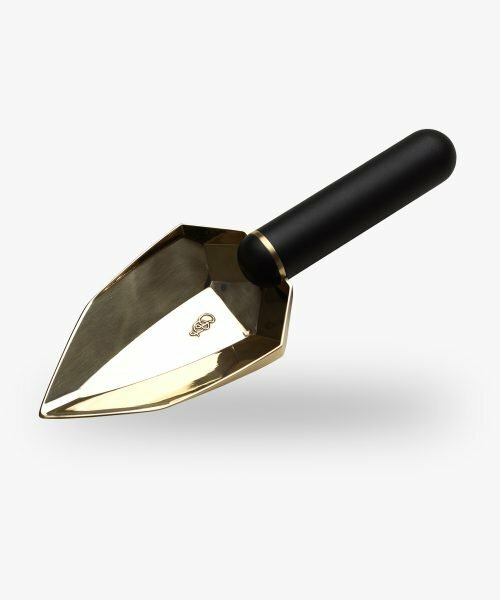 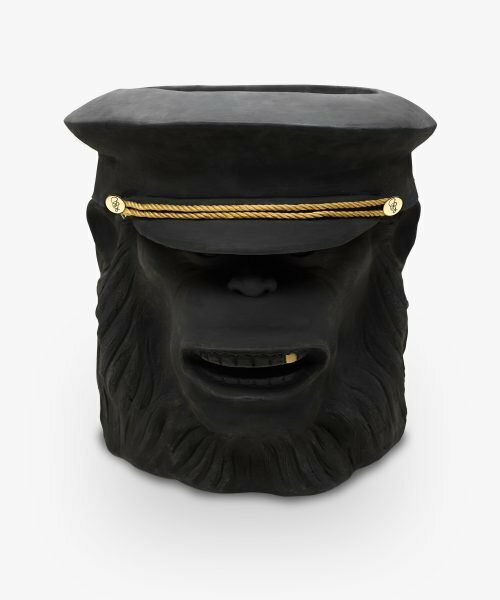 The pot comes with a stylish bag containing a brush and black paint to improve the finish if necessary as the years go by.